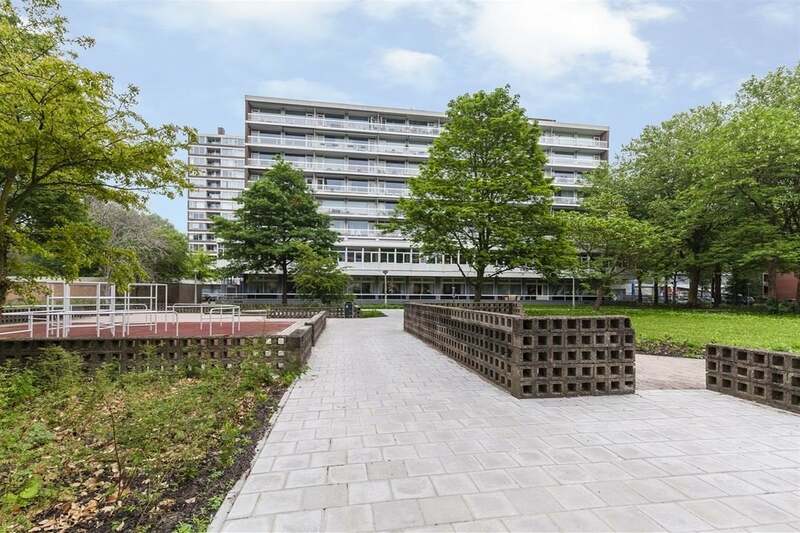 Nice spacious apartment located in the Buitenveldert area of Amsterdam, Near World Trade center and Zuid As and the Gelderland Plein schopping center. the apartment located in a well kept building with a secured entrance and elevator. - the kitchen is separate, modern equipped with dishwasher and microwave fridge freezer. - 3 bedrooms, 2 of w walkin shower and a wash basin. The apartment is conveniently located close to public transport, shopping malls and a super market.